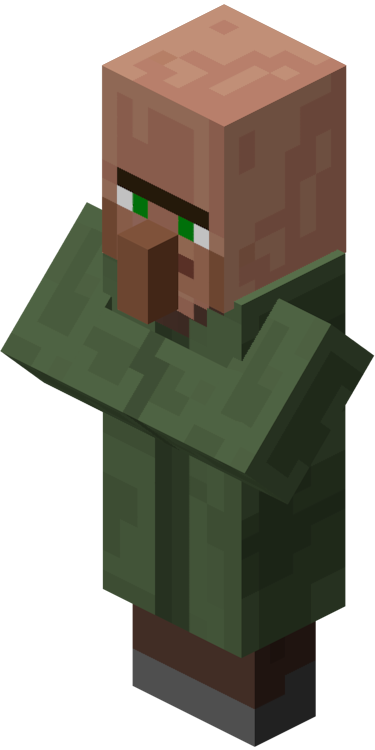 Generate vanilla minecraft villager shops based on the /summon command with command blocks. This only defines the look of your villager. It is not important what you choose if you dont specifically need one. Silent. 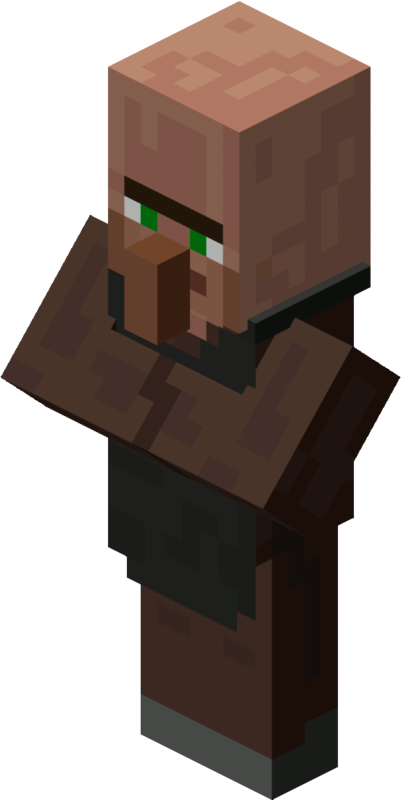 Make villager make no sounds. Can Pick up Loot. Picking up items around him. Disable Knockback. 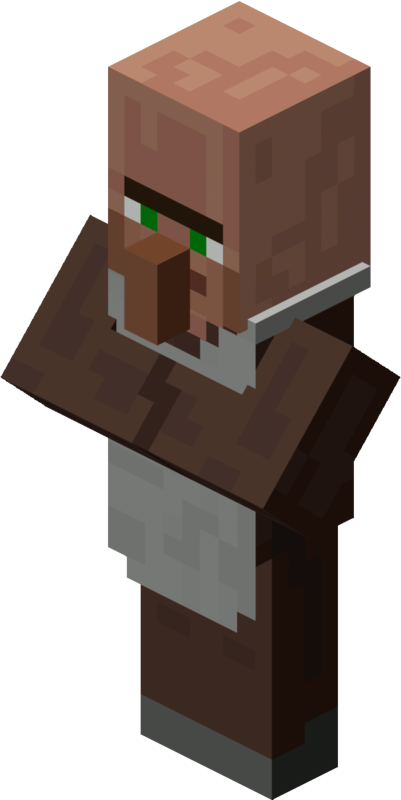 Villagers wont knockback if punched. Disable Movement speed. Set movement speed to 0 so it can not move. Extra HP. 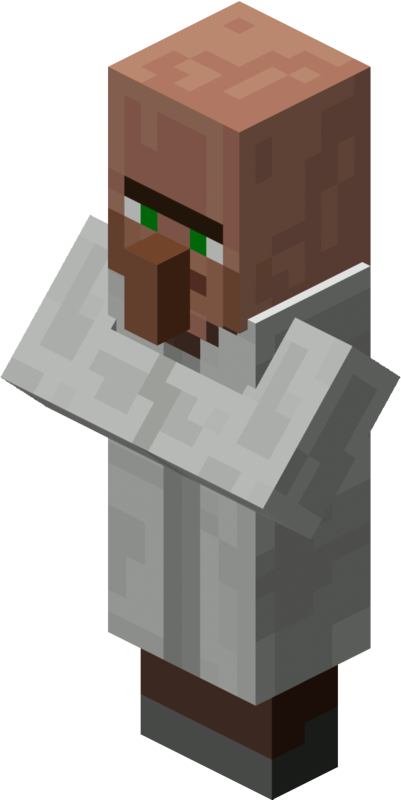 Add 99999 HP to Villager so creative mod users dont accidentally kill them.